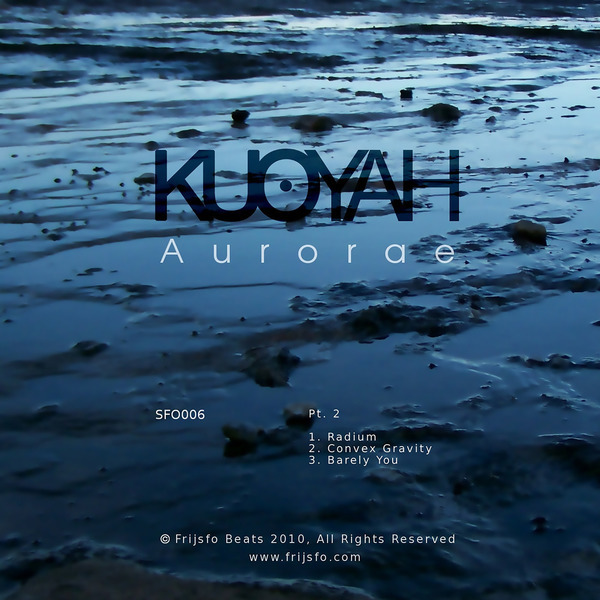 Techy, atmospheric future garage from Edinburgh's Kuoyah. 'Radium' takes cues fromt he more ghostly ends of the Berlin dub-techno sound and re-engineers the rhythms with a 2-step flex, whereas the intricate complexities of 'Solar' are more comparable to the spacious moves of James Blake or the tricky grooves of Downliners Sekt. When he settles into a straighter groove the results are equally ace, as with the pulsing, delicately textured 'Barely You'. Fans of T++, Pole or Hidden Hawaii should check this.